ROCHESTER, N.Y., June 18, 2013 – Hawthorne, Calif.-based Lithographix, one of the nation’s largest and most diversified commercial graphics companies, is first in the U.S. to install a Rho 1012 Continuous Inkjet Production System – the newest member of Durst’s 1000 Series printing systems, all of which deliver superior image quality in the production printing environment. Originally a traditional printer, Lithographix today prides itself on what might be the industry’s most modern, diverse collection of printing and imaging technologies to satisfy a wide variety of imaging requirements and tackle innovative new imaging applications. George Wolden, Vice President of Manufacturing for Lithographix, said staying in front in the imaging industry requires vision and the tools to fulfill that vision. The Rho 1012 was acquired with that in mind, he said. “We want our customers to understand that large-format digital printing offered by Lithographix is like no other,” Wolden said. 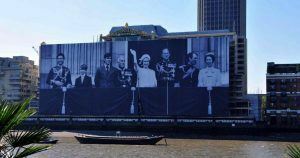 “Our new Rho 1012 and our other Durst printers help us maintain that high standard, which is driven by the desire to create something – outdoor billboards, walls, spectaculars, standees, point-of-sale signage, packaging – that’s better than the client’s original vision, printed with the highest quality and for the highest impact. 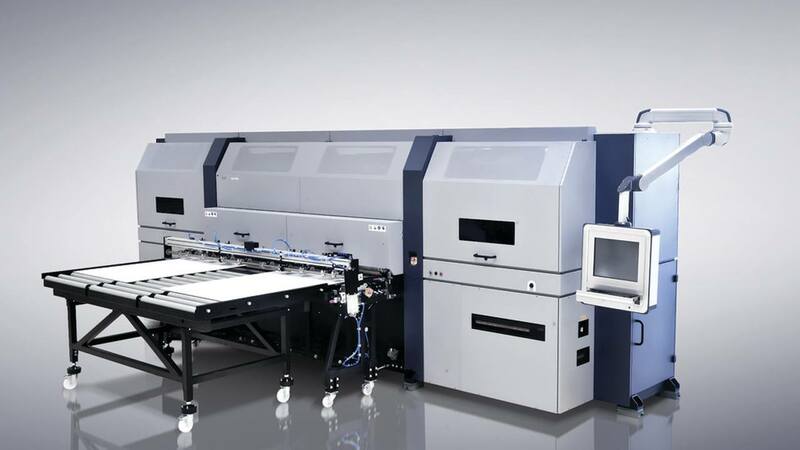 The 98-inch Rho 1012 – equipped with Durst’s new high-performance 12-picoliter Quadro Array print head technology – offers customers the best print quality in the segment at speeds of up to 5,000 s.f./hr. The proprietary small drop technology utilized in Durst’s 12-picoliter print heads delivers unrivalled image quality at production print speeds – giving the user the ability to satisfy quality and volume requirements normally reserved for high-end lithographic applications. The Rho 1012’s resolution creates images that rival the crispness and quality of the legendary Durst Lambda Digital Photo Imager, Wolden said. Headquartered in Hawthorne, Calif., Lithographix is one of the nation’s largest and most diversified commercial graphics companies. It operates regional sales offices in San Francisco, Chicago, Detroit, New York. For information, call 323-770-1000, or visit Lithographix online at: www.lithographix.com. Durst Phototechnik Digital Technology GmbH is a leading manufacturer of professional digital imaging systems. The company operates manufacturing facilities in Brixen, Italy, and Lienz, Austria, and has major offices in the U.S., France, United Kingdom, Germany, Spain, Mexico, Brazil and Singapore. Durst’s reputation for quality, precision, innovation and reliability spans more than 70 years.